Hamilton 's own Chris and Christa are a duo with a bright future ahead of them. The combination of Chris' incredible acoustic guitar work and Christa's amazing vocal range make for a wonderful musical experience. Together, these two can handle rockers, ballads, folk tunes, and much more with style. Also, the lyrics behind the couple's originals are very poetic and beautiful, enhancing the quality of their work. Currently, their only solo recording available is a sweet Christmas song from the latest Design Hope CD. Here's hoping there'll be a full length album release soon! Later on, we'll be posting individual blog entries with more performances from each band. Unfortunately, this was the only song from Eddie's Club Blues we managed to record. Click here for more videos from them. Marco Varella is a Brazilian student taking a class at McMaster U. He joined Frank and Kim Koren's Open Mic. Marco is playing a nose flute in the performance below. In celebrate the Blues With a Feeling Fundraiser done in his honour (which runs this weekend), we are making the late, great King Biscuit Boy (Richard Newell) our performer of the week. According to his Wikipedia entry, KBB reportedly started his career by stealing a harmonica from a Hamilton Mountain store. His love of music led him to play with many bands in the early 60s. He performed with Ronnie Hawkins who fired the entire band, including KBB. This group came together to form Canadian music legends, Crowbar. After recording just one album, Official Music, he went solo. 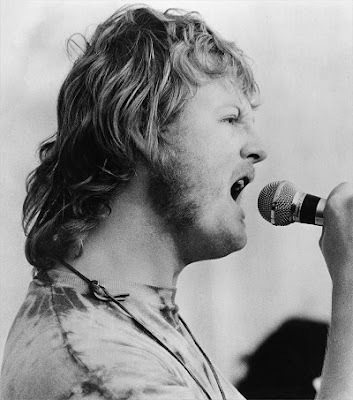 His career included deals with Epic records, Juno nominations plus playing with Janis Joplin, Muddy Waters, Joe Cocker, and more. KBB was also the first Canadian Blues artist on the Billboard hot 100 charts, Rolling Stone Magazine called him "legendary" and his fans included Keith Richards and Paul McCartney. Sadly, Richard passed away in January of 2003. Since then, the Friends of King Biscuit Boy organization have held a yearly Blues With a Feeling fundraiser in his honour. Proceeds go to a music scholarship fund at Mohawk College. This great musician has left a legacy in both local, Canadian and international circles but at heart, he was just a Hamilton boy. 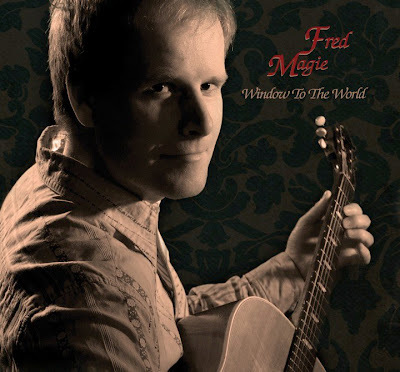 Local singer/songwriter, Fred Magie, recently released his latest incredible disc, Window to the World. Fred's wonderful guitar work and expressive vocals permeate the album. His sound is a beautiful mix of pop, modern folk, and more. Highlights include the catchy More Than One Way, the tender and sweet Cedar Lane, Co-Star, and the title track. He also enlisted the aid of Hamilton musicians Lisa Winn (vocals), Andrew Aldridge (guitar) and Tone Valcic (drums)- all of whom add a great, unique feel to the recordings. Check out some live performances of the songs from the CD below. Click here if you can't see them. 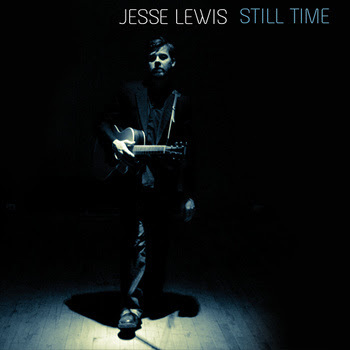 Earlier this year, local singer/songwriter Jesse Lewis (aka Jesse Polk-Lewis) released his latest album, Still Life as a free online download. Jesse's sound mixes traditional acoustic folk with many modern pop and alternative elements. Each song is a unique creation. Highlights include the catchy Prison of the Mind, the haunting Worthwhile and amazing acoustic versions of Prince's When Doves Cry and Teenage Head's Something on My Mind. If you've ever seen Ginger St. James live, you know the sultry songstress does it all: blues, swing, country, rockabilly and more. Her debut CD EP (with the Grinders), Spank Sparkle & Growl is a reflection of her diverse talent. While most of the six songs in this collection lean toward the lounge/swing sound (Swing About You, Boom Boom Room, Don't Deceive Me), there are elements of rockabilly (Lonely Cryin' Blues, Devil Dance), and pop (Lullaby). The Grinders - (Snow-heel Slim: guitar, Tyrone Ramsey: upright bass, Greg Brisco: keys, and Andre Tellier: drums) play with a lot of energy and deliver a rockin' beat to back up Ginger's wonderful vocals. The CD is available at her shows. Below are some live performances of songs from this CD. Hamilton singer/songwriter, Max Wray is an incredible performer who can add many modern elements to his folky music but still has one foot firmly planted in traditional sounds. His amazing voice, guitar work, and wonderful lyrics create a unique musical experience. He studied as a jazz drummer at Mohawk College. After graduating, Max performed with numerous bands to gain experience and then began writing his own songs. 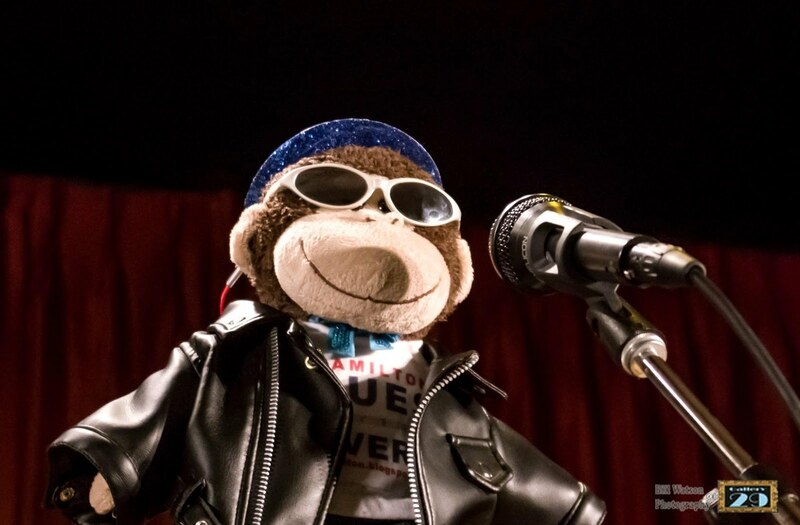 His tunes are now front and centre at his great solo shows (which can also include cool cover tunes as well). Max also follows more pop/rock path with his band, Follow the Fleet. Bonus video: Lena Montecalvo & Craig Koshul (of Burnin' Ethyl) opened the night. This was a CD release party: Click here for our review of the CD (and more footage from this show). They were opening for the Caretakers CD Release Party. 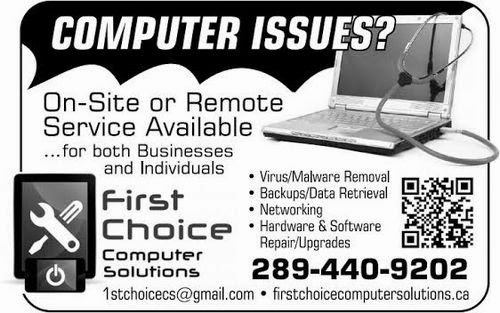 Click here to view that performance. Hamilton born singer/songwriter Lisa Winn has one of the most beautiful voices around. Her haunting vocals and incredible guitar work blend to make an amazing musical experience that encompasses folk, a little country, pop and rock. 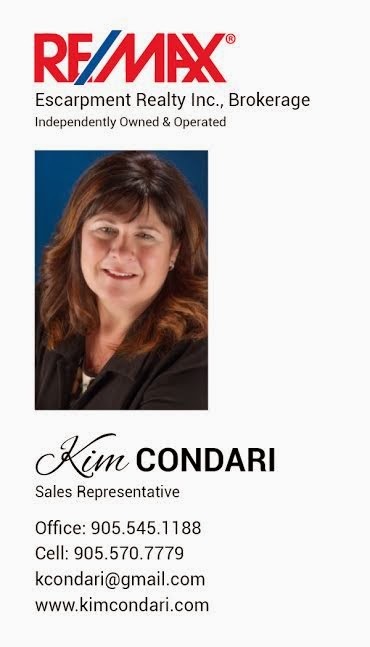 Not only does she have a few CD's of great solo stuff but she's in high demand as a backup vocalist. Lisa has worked with local musicians such as Jacob Moon, Melissa McClelland, Jamie Oakes, Mike Trebilcock, Mary Simon and more. 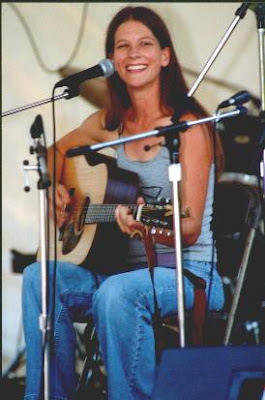 She has even recorded with the legendary Gordon Lightfoot. Lisa and Melissa McClelland are also part of the Ladybird Sideshow, a group of four talented woman who released their debut CD, Live at the Orange Lounge in 2004. They currently tour across North America. 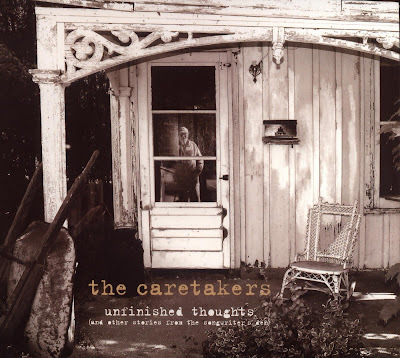 The Caretakers are Jeffrey C. Martin (guitar, vocals, main songwriter), Lena Montecalvo (vocals), and Norm Van Bergen (vocals, guitar). Though they each have a distinctive voice, the trio also work really well together when the song calls for harmonies. The band takes the CSNY/Buffalo Springfield/Byrds style folk rock sound and updates it. Elements of southern rock, pop, country, and more can be heard throughout the disc. Lyrically, the songs also explore a number of political themes. Standout tracks include the epic sounding Seven Monkeys On My Back, the sweet, soulful Daddy Laughed, and the incredibly catchy opening number, It's Thinking Time. Helping the trio with this great CD is an amazing array of local talent. They include members of the Mississippi Kings and Freedom Train along with Barry Mac, and Mike Trebilcock, and others. The disc is available at their shows and Picks N Sticks. It call also be downloaded by clicking here. A dollar from each CD goes to War Child Canada. 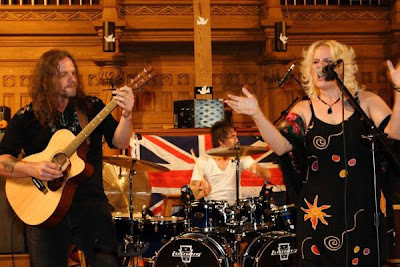 Below are videos from their CD Release Party at Vibewranger Studio on May 8, 2010. Click here for more video from this show. 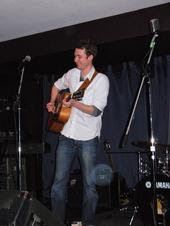 Singer/Guitarist Chris Chambers is a young, energetic Hamilton performer with a lot of musical power. 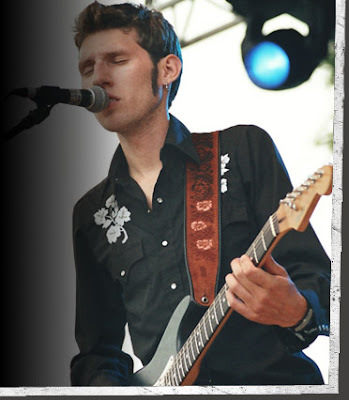 He's opened for and played with Steve Earle, Crowbar, Trooper, Jack deKeyzer and more. Chris is also a festival mainstay in the Ontario area. His sound is incredibly diverse. He can get funky, rock out, play great acoustic tunes, and sing soulfully when needed. On top of that, the guy even incorporates bits of jazz, delta blues and more. According to Chris' web site, a new CD is in the works for this year. His 2007 self-titled release was incredible so this one should be amazing as well.